Caroline Bryan gives us all an inside look into her family and marriage to country music star Luke Bryan! More here. Country music superstar Luke Bryan‘s wife Caroline Bryan gets refreshingly candid about what it’s really like behind the scenes in their real lives! 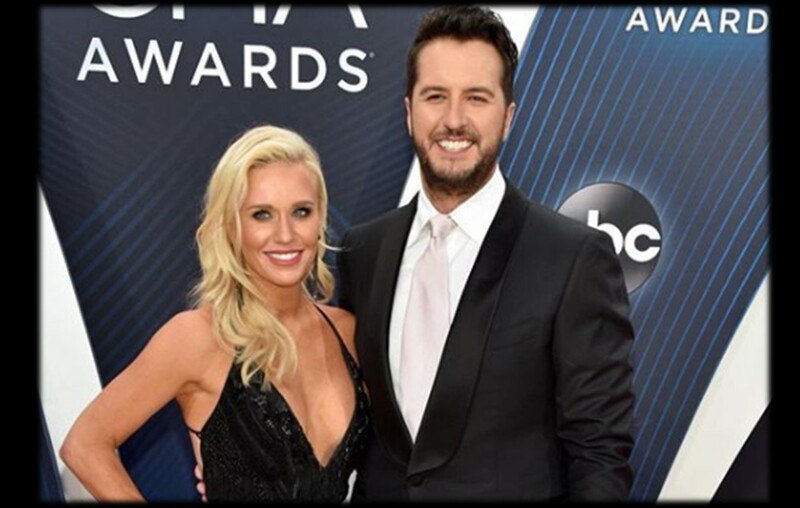 On Nashville insider Caroline Hobby’s Get Real podcast she invites Caroline Bryan to lead us behind the scenes of what the life of being Mrs. Luke Bryan is truly like in an hour-long episode. And when I say “behind the scenes” I mean she talks about everything. Topics go from how the kids dress for skiing without dying, Caroline’s first thoughts on Luke when meeting him for the first time at Dingus Magee’s, and even to an excerpt on mental health in that sometimes it is okay to not always be okay. Caroline even releases a snippet of the conversation on her Instagram sharing her love of Caroline, “I discovered @linabryan3 Instagram page last year and my life was changed forever. Not only is Caroline a total bombshell, she is the funniest prankster I have ever witnessed”. Make sure to share with other Caroline Bryan and Luke Bryan fans!